A surplus of Rs 50,000 crore was transferred to the central government in FY18. The Reserve Bank of India (RBI) on Wednesday said transfer of surplus to the government rose by 63.08 per cent to Rs 50,000 crore during the financial year ended June 30, 2018. 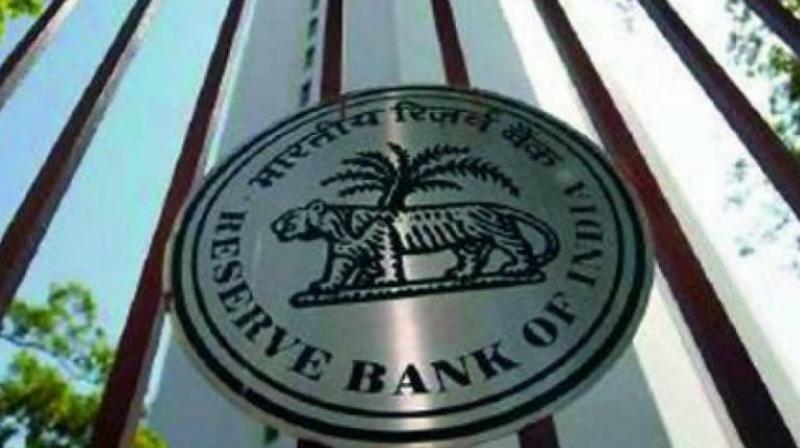 Mumbai: The Reserve Bank of India (RBI) on Wednesday said transfer of surplus to the government rose by 63.08 per cent to Rs 50,000 crore during the financial year ended June 30, 2018. It had transferred a surplus of Rs 30,659 crore to the government in financial year 2016-17. "A surplus of Rs 50,000 crore was transferred to the central government in FY18," RBI said in its annual report for 2017-18. During 2017-18, RBI's balance sheet increased by 9.49 per cent or Rs 3.13 trillion to Rs 36.18 trillion as on June 30, 2018, from Rs 33.04 trillion as on June 30, 2017, the report said. The increase on the asset side was mainly due to rise in foreign investments and loans and advances by 11.25 per cent and 849.55 per cent, respectively, it added. On the liability side, the increase was due to increase in notes issued and other liabilities and provisions by 26.93 per cent and 16.95 per cent, respectively.